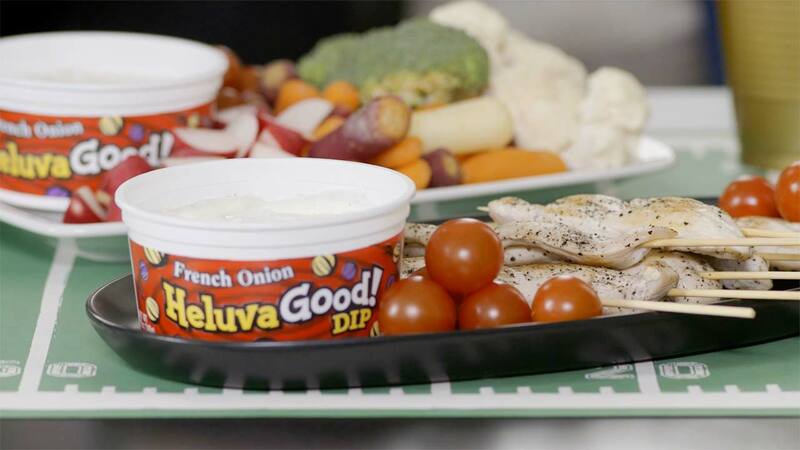 Heluva Good and M Booth worked together to figure out how to drive sales on a “big dip-day,” specifically targeting the biggest occasion for football fans, Super Bowl Sunday. 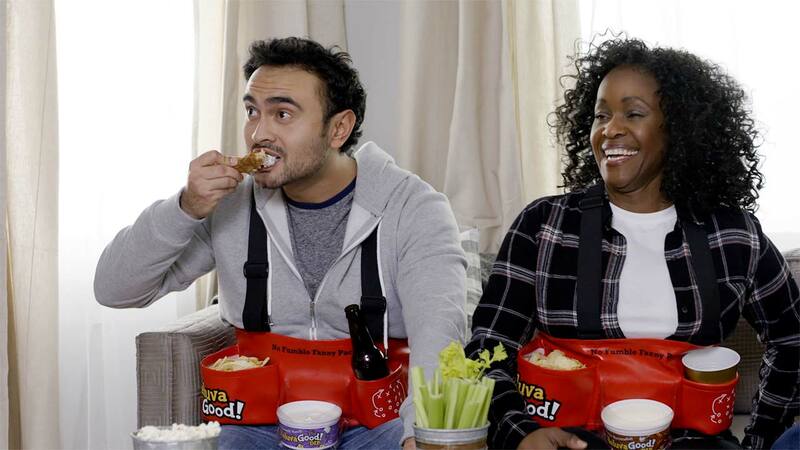 We made light of the intensity of the big game’s ability bring out the biggest food-fumbles by creating the perfect solution: The Heluva Good No Fumble Fanny Pack. A customizable, individualized fanny-pack, with compartments designed to hold everything a football fan needs to enjoy the game – no sharing needed, which meant no disgusting double dipping! Our play was to bring ‘Game Over, Game On’ to life in an omnichannel program to engage and excite football fans. 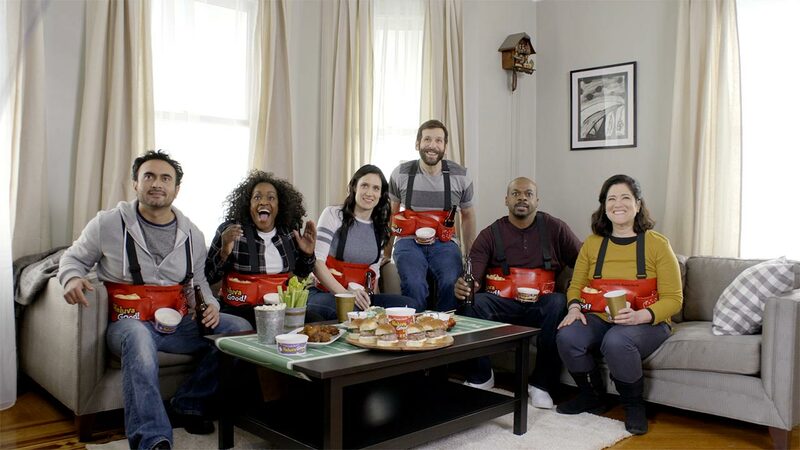 We created a buzzy, original video, individualized fanny packs for select influencers and media spokespeople, and worked with Jerry Rice to create a snappy SMT highlights spot on Fox. We also partnered with the IAT to create a consumer give-away on social that highlighted the exclusivity of the fanny pack, inviting consumers to enter themselves in a sweepstakes. 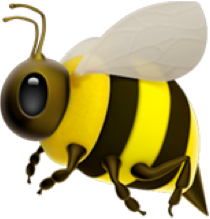 The product received 104+ media placements including coverage on Food and Wine and increased sales and website traffic.